Simple Hearing is home to your regional hearing aid expert and is located right here in San Diego, CA. Our customers can expect top-notch customer service. We treat every customer as if they were a part of our family. Other companies may offer similar services, but few can boast the expertise and attention you will receive with us. 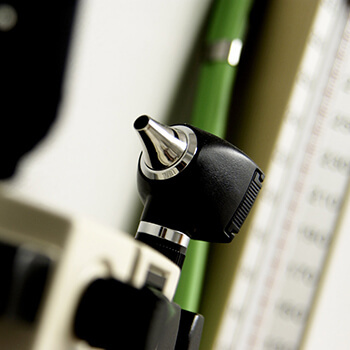 We offer complete, comprehensive hearing evaluations as well as quick screenings. A professional evaluation is the best way to measure your hearing ability, determine what your exact needs are and get a hearing aid that will improve your life. At Simple Hearing in San Diego, CA, we offer a wide variety of sizes, styles, brands and technology levels to suit your needs. 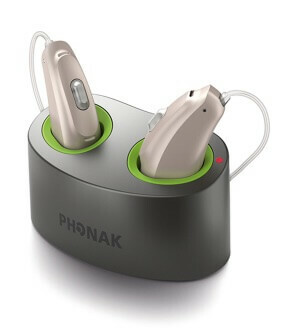 We carry and have experience with Resound and Phonak hearing aids. We have experience with all hearing aid brands and manufactures. If you are experiencing signs of a hearing loss, you are certainly not alone. More than 48 million American adults experience some degree of hearing impairment and wait on average 7 years before seeking treatment. At Simple Hearing we evaluate you with our audiological testing equipment to properly diagnose and treat your hearing difficulties. In the Simple Hearing Office we offer several comprehensive audiology services such as Hearing Aid Repair, Hearing Tests, and Custom Hearing Protection. We also provide Assistive Listening Devices. 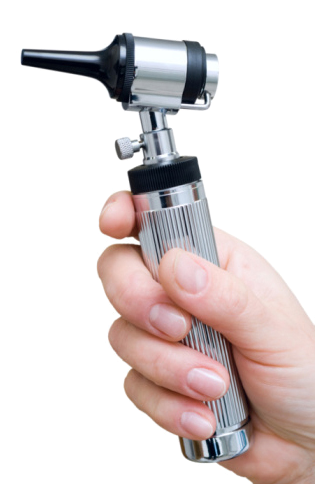 At Simple Hearing, we can repair and service most makes and models. 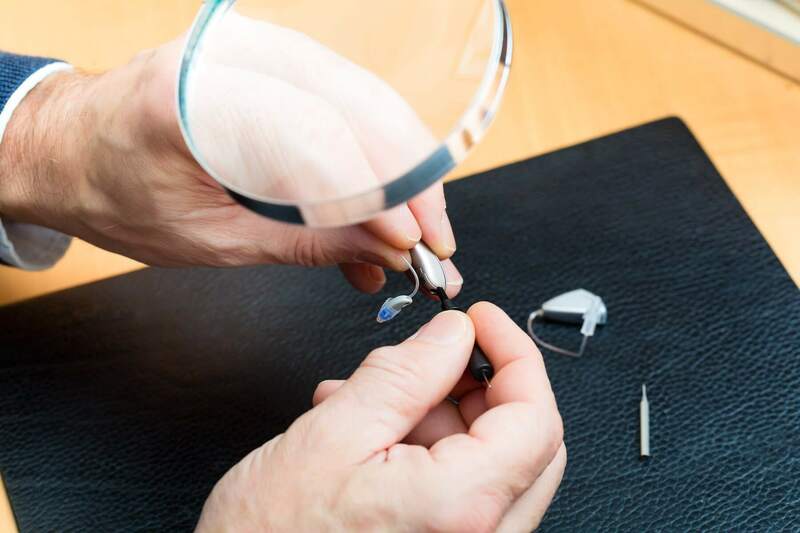 With our experience, we have seen most every type of hearing device around and have the tools, equipment and expertise needed to get your hearing into tip-top shape. 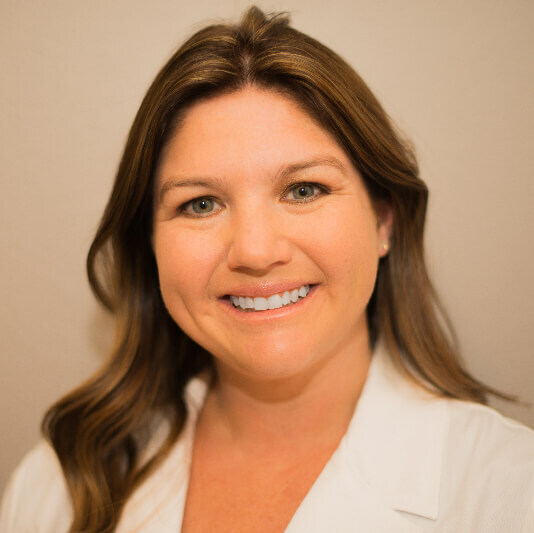 Collette Forshan is a native San Diegan with over 16 years of experience in the hearing health care field. Since childhood she has has exposed to the hearing care industry from her late father. At an early age she knew this was the field for her. She is excited to be opening her own family owned and operated hearing care location.